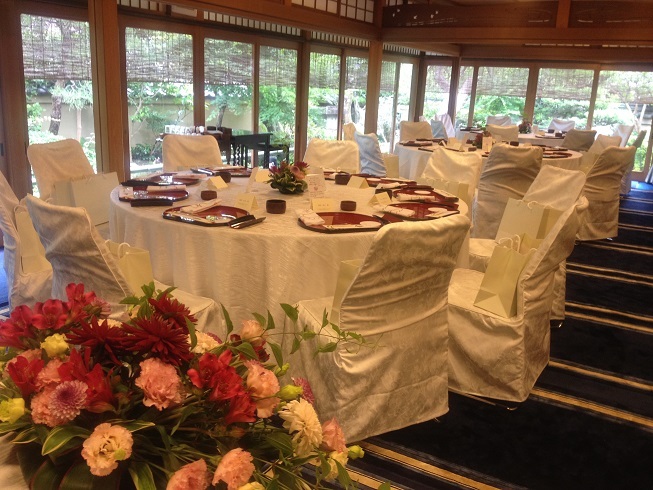 Yesterday and Today, I was allowed to support and wedding planning at the japanese resturant Sakurai after in the wedding ceremony held at Kami Gamo Shrine . It was the weather to be worried about the rainy season becomes a little early than usual, but there also moments feel the warm sunshine, light that plugs into the green spread to your garden after the rain was the venue reflects very beautiful. Heart softens for me very warm and at home at the restaurant Sakurai and solemn air at the Kami Gamo Shrine that always feel every time I am allowed to support. It was a peaceful wedding reception that everybody had smile face . 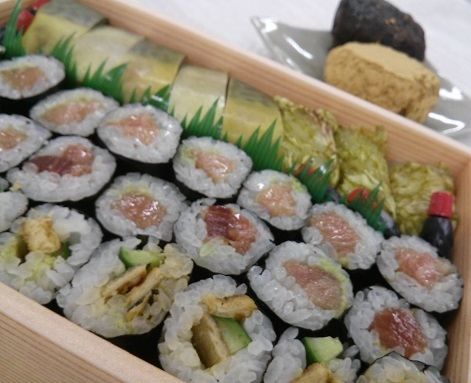 And sushi from okami of restaurant Sakurai having you on the way back support for reception is always delicious indeed, I feel the warm of your good thoughts restaurant Sakurai.